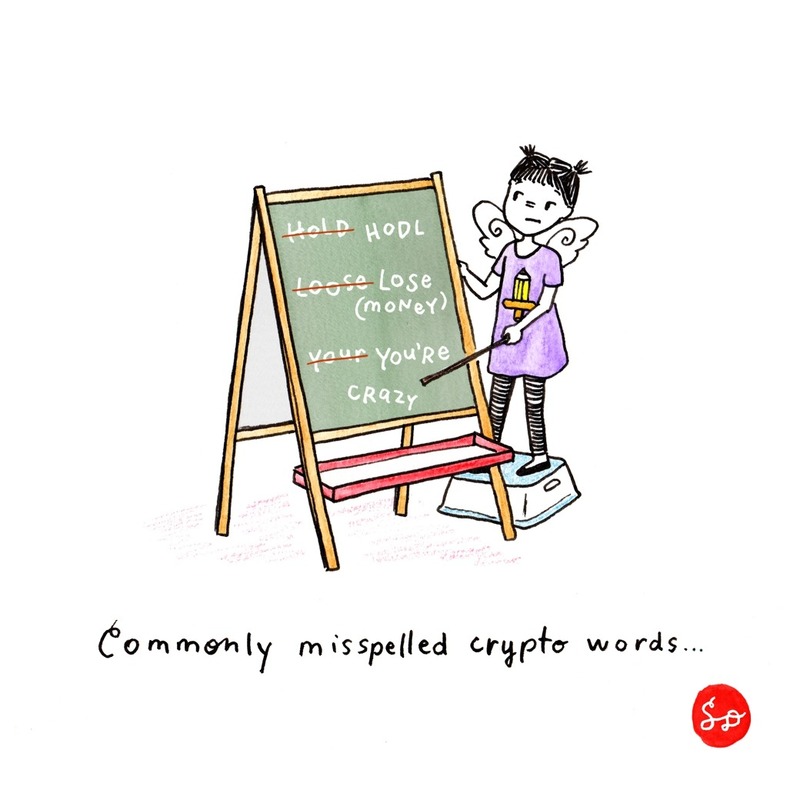 This doodle-rant applies to the whole internet, not just crypto. It's a losing battle. BONUS word: It's = it is. Substitute "it is" in your sentence. If it still makes sense, it is "it's". If not, it is "its".